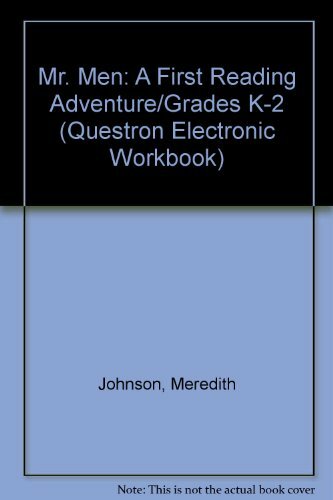 Mr. Men: A First Reading Adventure / Grades K-2 is for Baby to Pre-K. Mr. Men: A First Reading Adventure / Grades K-2 was written by Meredith Johnson. Mr. Men: A First Reading Adventure / Grades K-2 was published by Random House Books For Young Readers. A subject of Mr. Men: A First Reading Adventure / Grades K-2 is Children: Babies & Toddlers.